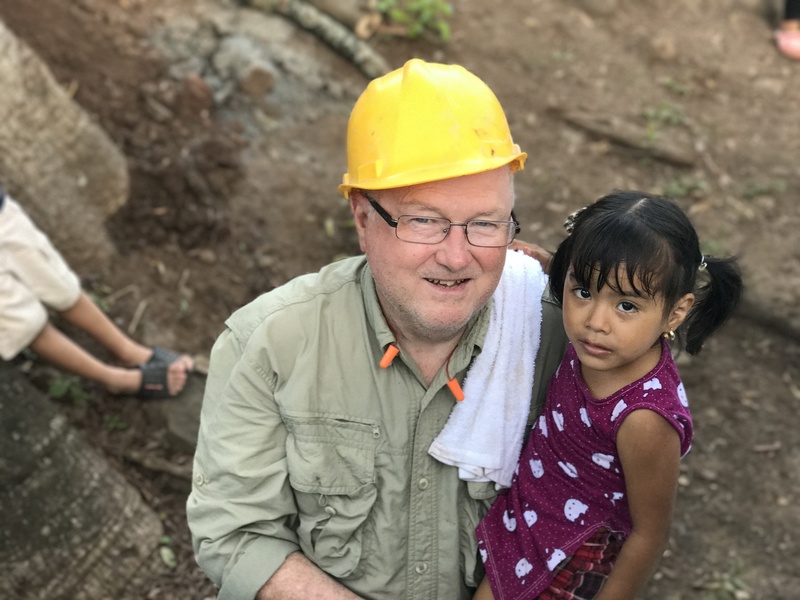 Other than finding water, the best part of a water well drilling trip is the day we dedicate the well to God and present it to the people of the community. 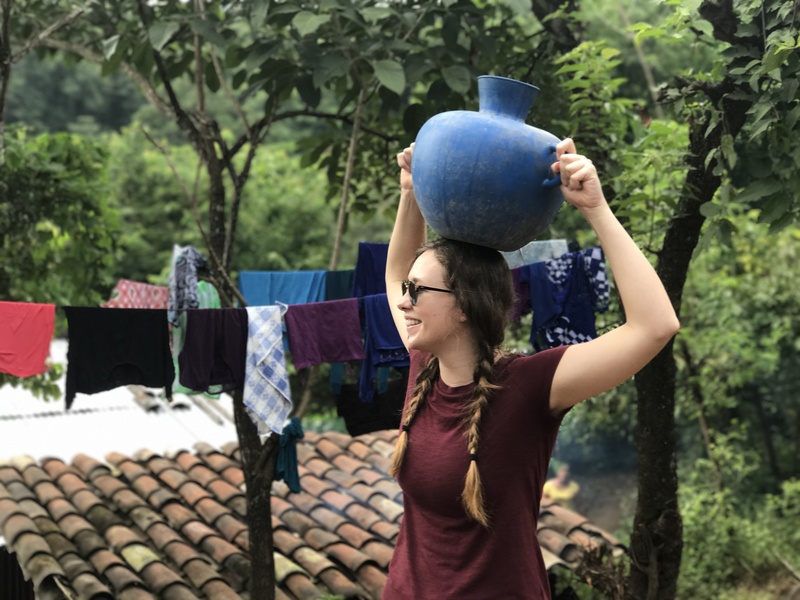 It’s hard to put into words what this all means to people who live in areas where fetching water from unreliable sources has been all they have known. Finally having access to clean water really is a game, or rather a life-changer. In every village where we have drilled water wells over the past several years, folks face the same challenges. Lack of access to good water has a way of adding layers of complexity to life. Fetching water robs women of time and fetching bad water results in all sorts of health problems for families. Consider the daily task of having to fetch water, rain or shine and regardless of whether you feel like it or not. In many cases, women (and sometimes children) walk considerable distances to fetch water and spend hours each day doing so. Because they can only fetch a few gallons at a time, this water is generally used for cooking and hydration but not for bathing. 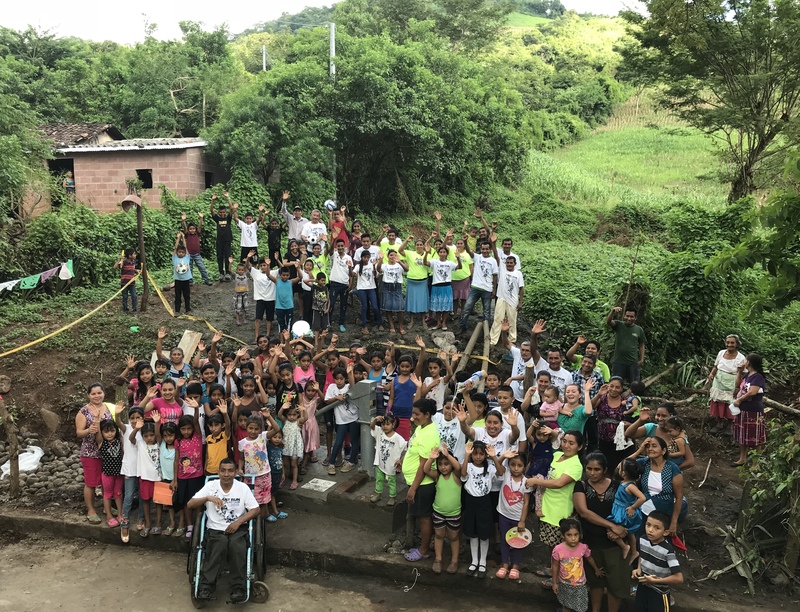 This afternoon we had the wonderful privilege of giving the gift of clean water to the people of El Palmarcito, a small village in the hills of El Salvador. We drilled to a depth of 75 meters and found an abundant supply of clear, cool, and clean water. 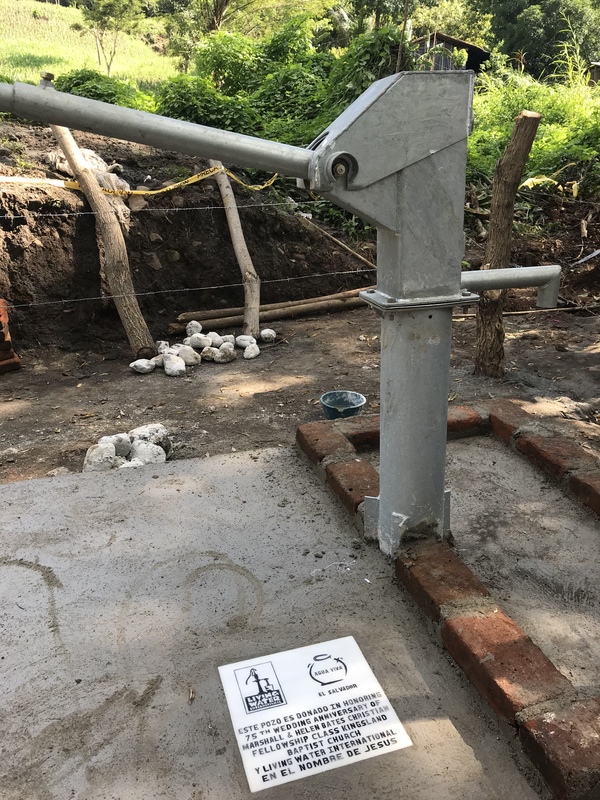 After developing, or cleaning, the well, the men of the village poured a concrete apron around the pump and set the dedication plaque. 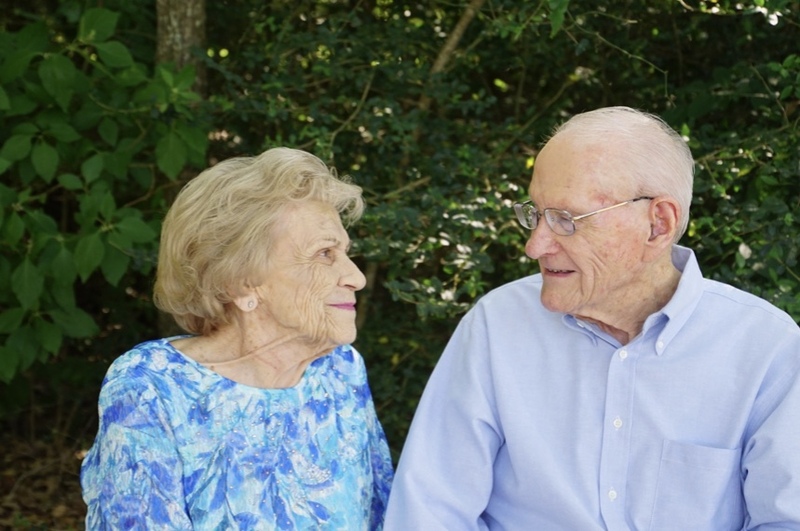 This particular well was underwritten by the Christian Fellowship Community Group at Kingsland in honor of Marshall and Helen Bates 75th weddings anniversary. Loved sharing their story with the villagers. At two in the afternoon, everyone in the village gathered around the well. Two of the men in the village spoke on behalf of the people and expressed their deep gratitude for the water well. We prayed together. The villagers sang us a song of thanksgiving. And then every person in the village personally hugged and thanked us. Lots of tears this afternoon. The best part of it all was the recognition on the part of the people that this water well was an answer to their prayers. They have been waiting a long time but wasted no time in publicly thanking God for the answer to their prayers. What a sweet time we had together. 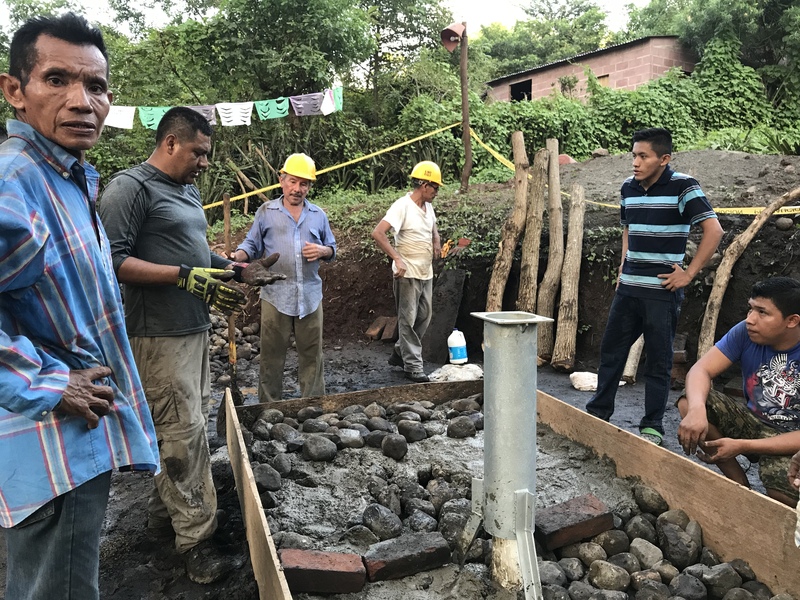 As for the people of El Palmarcito, they are determined to start saving for an electric pump that will enable them to pump water directly from the well to their homes in the surrounding hills. 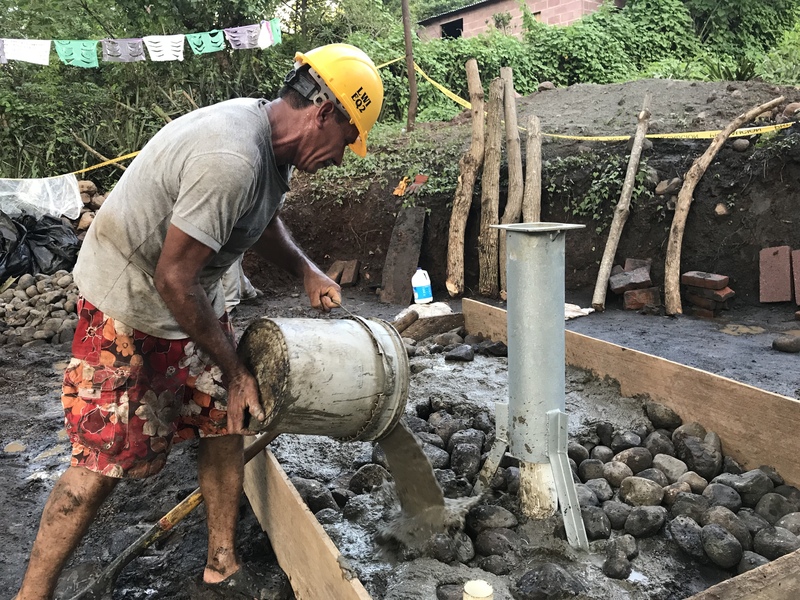 Installing an electric pump will help make life easier for them and further improve the quality of their lives. But today, there was much rejoicing in the tiny village of El Palmarcito — and much gratitude to God. 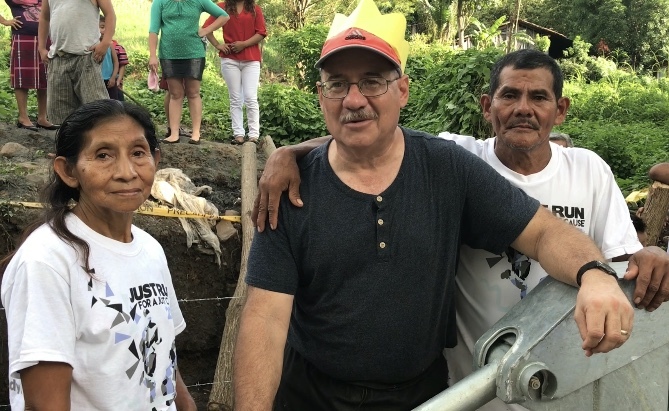 We parted with tears in our eyes and with deep gratitude for the time we spent working shoulder to shoulder and heart to heart to bring the gift of water to a place that matters and to people who are highly valued by God.